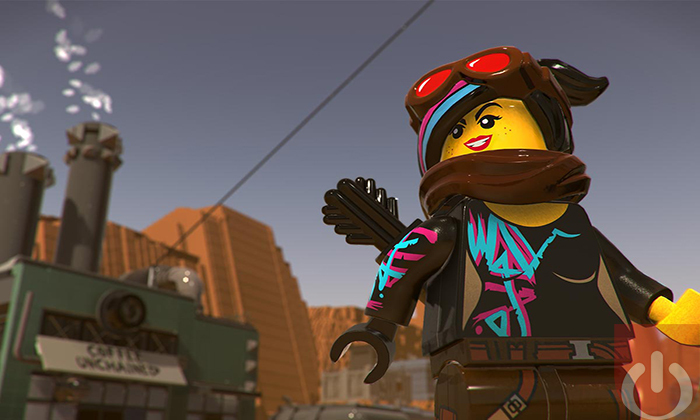 Warner Bros. Interactive Entertainment and TT Games recently announced The LEGO Movie 2 Videogame. This was to be expected – The LEGO Movie 2: The Second Part is sure to be a hit when it releases next year. Fans will be able to pal around with Emmet, Lucy, and Batman again. This time they’ll be facing an alien invasion; strange beings from the Systar System apparently destroys Bricksburg. 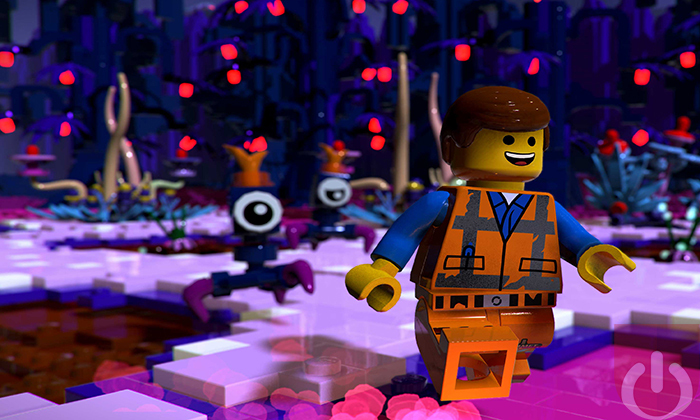 It’s up to the Emmet and his friends to save their world in explosive LEGO fashion. 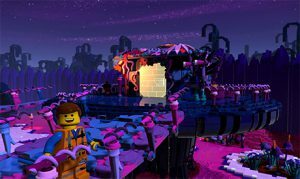 The LEGO Movie 2 Videogame will release on PS4, Xbox One, Nintendo Switch and PC in 2019 (alongside the film). Be sure to check back here as we continue to cover this title!